← SOLD ~ Overlook Retreat Lots 40 & 41!!! 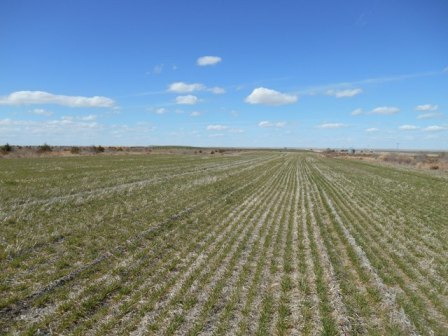 Morehead Dryland & CRP ~ SOLD!!! The Morehead Dryland & CRP we had listed in Box Butte County, Nebraska has been sold! Comprised of three parcels totaling 906 deeded acres, this combination property featured 440 acres of dryland farm ground and 434 acres of tree rows enrolled in the Conservation Reserve Program.